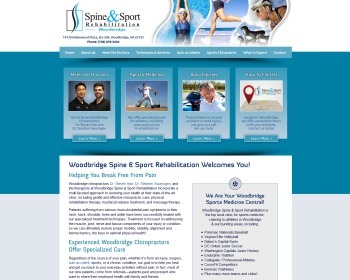 We are a health clinic specializing in chiropractic care, nutritional counseling and exercise rehabilitation. We focus on both wellness care and acute/chronic injury care. Visit our website today for improved health and longevity! 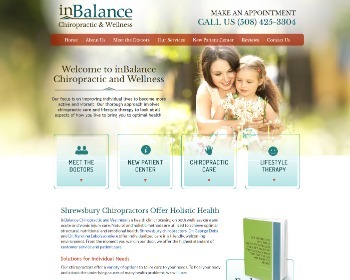 We are a Family Wellness Chiropractic Practice focused on achieving your greatest health possible. 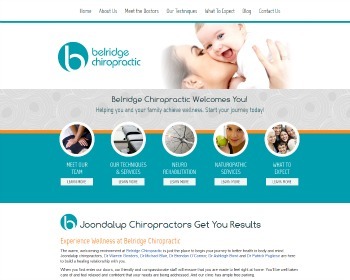 We use advanced technology and offer gentle chiropractic, neuro-rehabilitation and naturopathy. Call today to learn more. 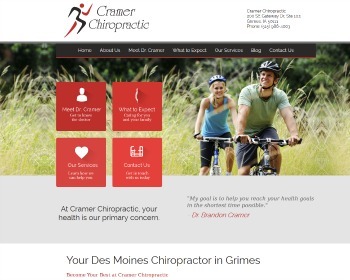 Chiropractor, Dr. Brandon Cramer, is committed to returning his patients to their maximum health potential in the shortest time possible. With flexible hours and a convenient location you’ll get the care you need when you need it. 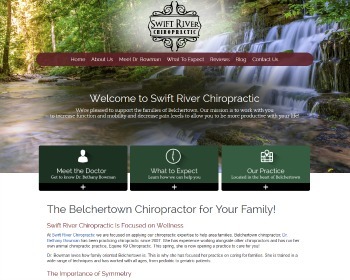 Chiropractor, Dr. Bethany Bowman, has been helping local families since 2007. She is trained in a wide range of techniques and has worked with all ages, from pediatric to geriatric patients. Enjoy increased functionality and decreased pain today. We offer Chiropractic Care, Physio Therapy and Massage therapy, for all of your rehabilitation needs. 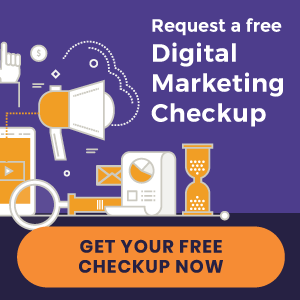 Visit our website to learn more! 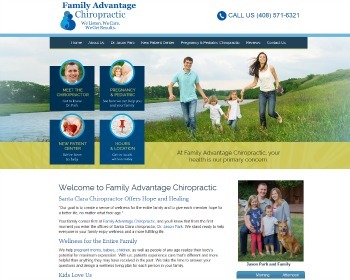 Your family comes first at Family Advantage Chiropractic, and you’ll know that from the first moment you enter the offices of chiropractor, Dr. Jason Park. Visit our website and call today!